We are now a DYC Premium Plus Installer! 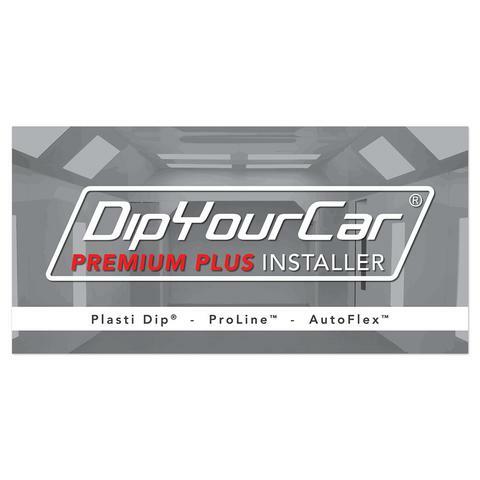 We have completed the process of becoming a Premium Plus Installer with Dip Your Car. We are the first and only DYC Premium Plus installer for Autoflex Coatings. This allows us to show up on the Dip Your Car site as a preferred installer of the products sold by DYC.